In certain circumstances, and if done properly, a background image can make your website more engaging and captivating for your users. 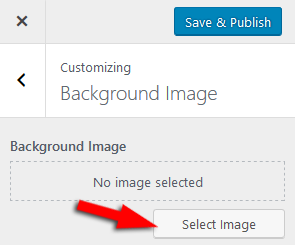 Adding a fullscreen background image in WordPress is pretty easy, as you’ll see in this article. 1. Go to Appearance -> Customize. 2. Click on Background Image. 3. Press the Select Image button to upload/choose the image for your background. 4. 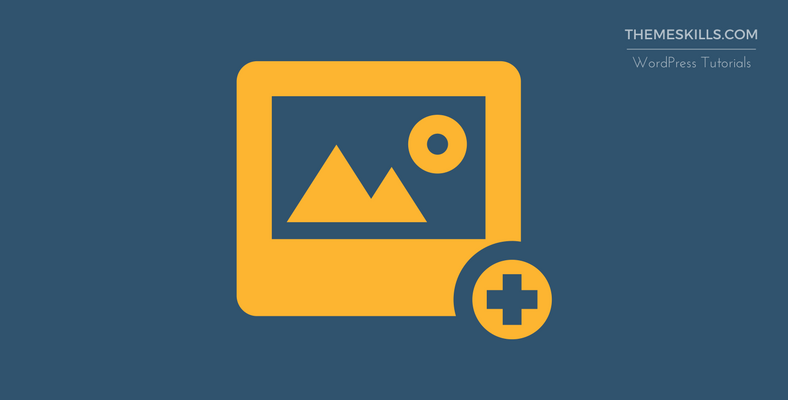 After the image was uploaded, choose “Fill Screen” as Preset and “Center” as Image Position. 5. Click the Save & Publish button and that’s it. 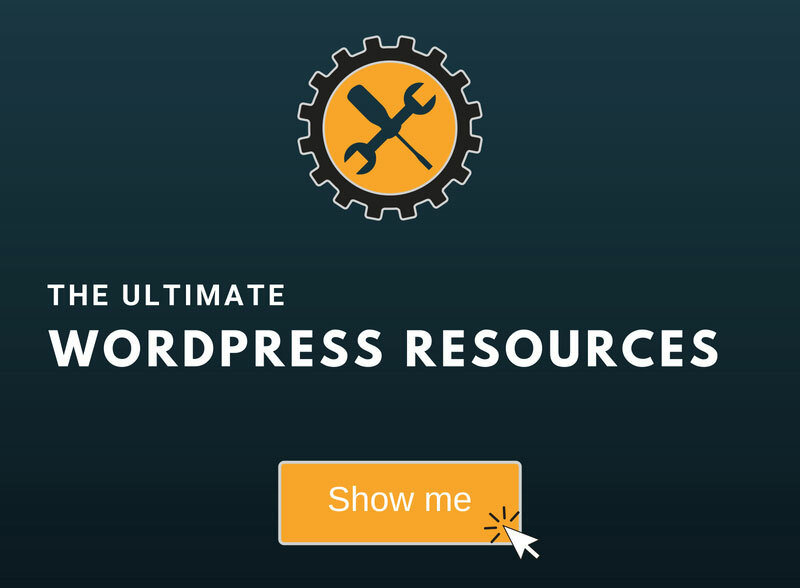 If your WordPress theme doesn’t support a custom background feature, then you’ll have to use a plugin. Using a plugin will also allow you to have more features and flexibility. 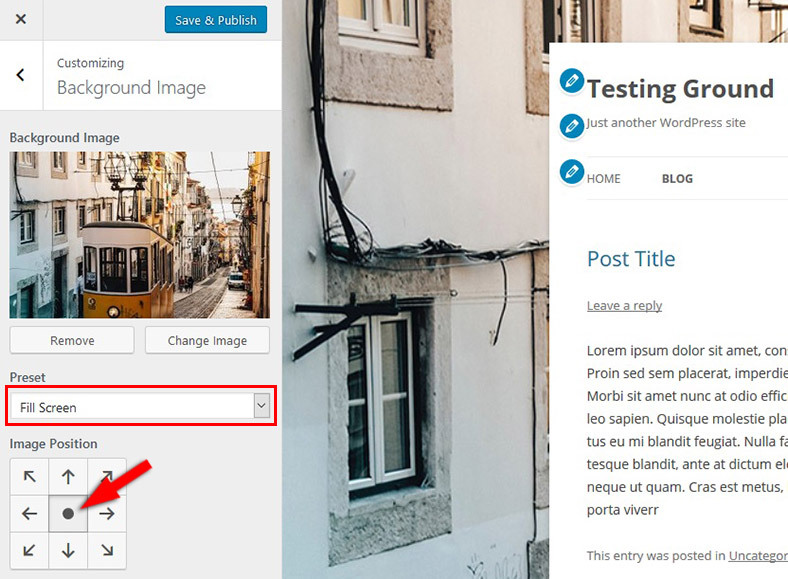 For example, you can add different backgrounds in different areas: pages, posts, categories, etc. Or you can add a YouTube video as your background, a feature which the below plugin provides. Update (6/18/2018): The below plugin is currently outdated. Try Simple Full Screen Background Image as an alternative. 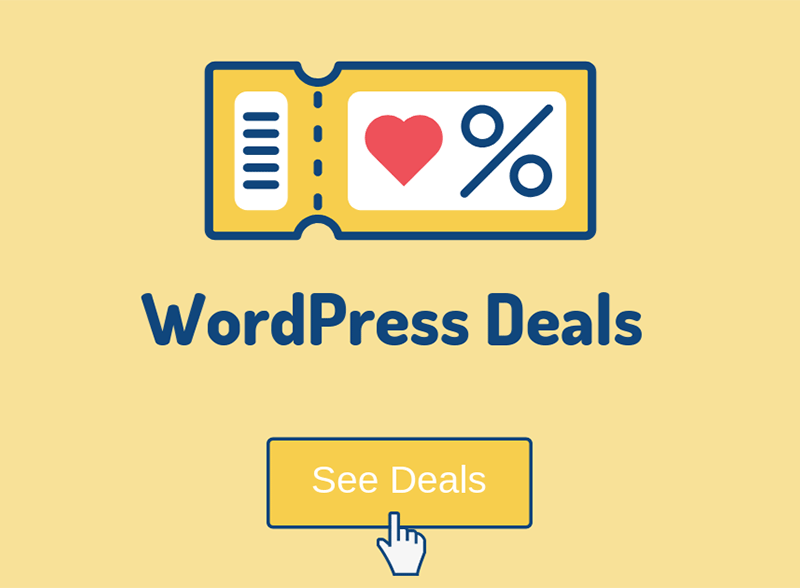 After searching quite a bit, the only free plugin I’ve found that’s tested with the current WordPress version (4.8) is All-in-One Custom Backgrounds Lite. It has some nice features. After you published the background group, go to Appearance -> Background Options, select your group and press Save Changes. That’s it! Your background image should appear now. Note that you can’t use a background image on themes that use a full-width layout. You need a theme with a boxed layout. Optimization – Images can burden the loading time, so they need to be as optimized as possible. Feel free to share it with your friends! If you have any questions or thoughts, please drop a comment, contact us, or message us on Facebook. Nope. 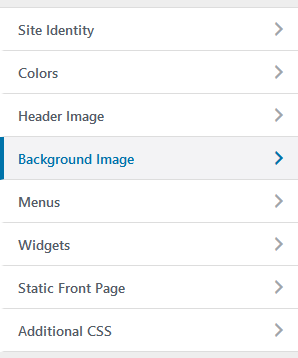 If you don’t have the background feature there, it means your theme developers removed it or added it somewhere else.